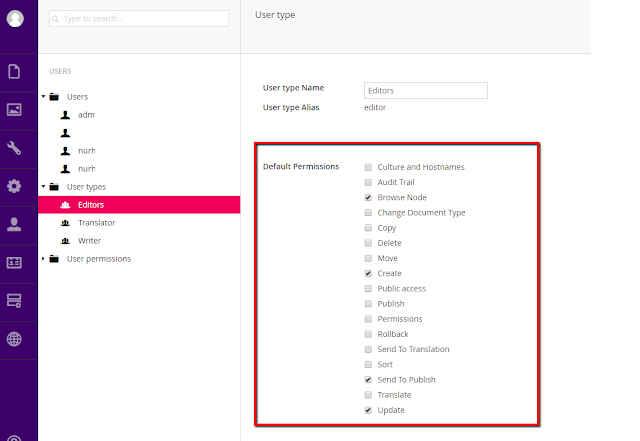 In Umbraco you can give different permissions to the different Umbraco users and some of these users might have rights to only create or update content nodes but not to publish them. In this case; you might need your Umbraco system to send notification e-mails to the Umbraco users who can then publish the content nodes. To do this; you can write your own custom code by creating some event handlers or you can use built-in Umbraco notification functionality. This will return you the active processes and simply using the session_id value, you can kill the processes. Also you can run the following script and check the BlkBy field for the SPIDs that are blocking other processes and then you can kill them. When you decide to install Kali Linux to your computer, you first need to go to the official website and decide which image to download. While this page is TLS-protected, the actual download link points to an unencrypted URL that offers no protection against potential man-in-the-middle attacks. As a result; you must verify your Linux image. First copy the sha256sum value of the image that you're downloading to somewhere safe. Download the imageOpen Windows PowerShellType this command and hit enter get-filehash FILEPATHIt will take a little while for Powershell to return the Algorithm, Hash and Path details of your file.Check the Hash value with the sha256sum value of your image. If they don't match, this could be security risk, otherwise you can install your Kali Linux. Happy coding.